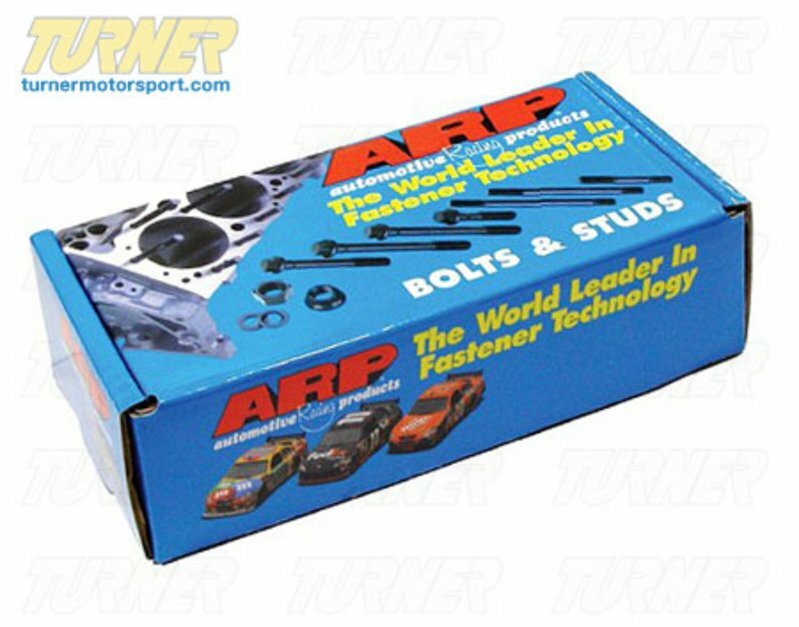 This ARP main stud set for the 24 valves M50-based 6 cylinder engines (including M50, M52, S50US and S52US) and eliminates main cap walk and fretting, as well as protects the threads in your engine block. Each stud is made using the best materials, process, design and engineering, which exceeds even the most stringent racing and aerospace specifications. 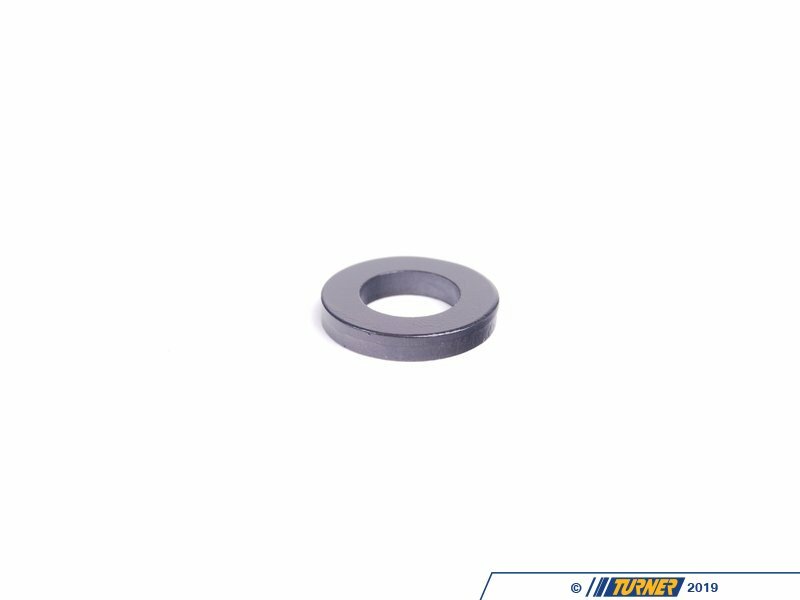 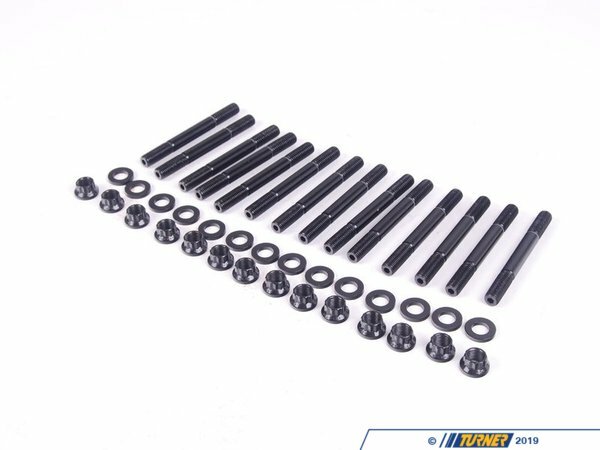 This main stud kit includes hardened parallel-ground washers and aerospace quality nuts. Replaces BMW part numbers 11-11-1-713-525 (11111713525) and 11-11-2-244-286 (11112244286). 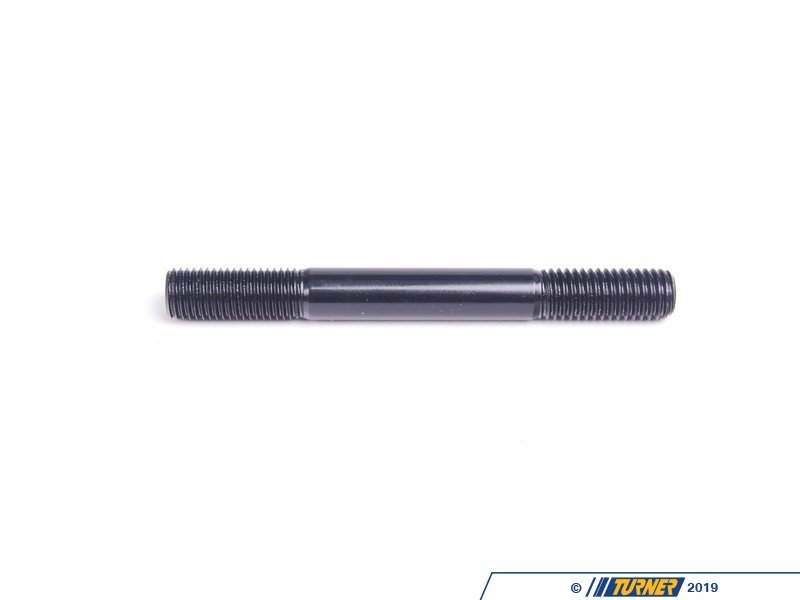 The studs are manufactured from 8740 chrome moly steel, heat-treated in-house to 190,000 psi tensile strength, and precision J-form threads rolled after heat-treat to create a fastener that has threads 1000% stronger than others. 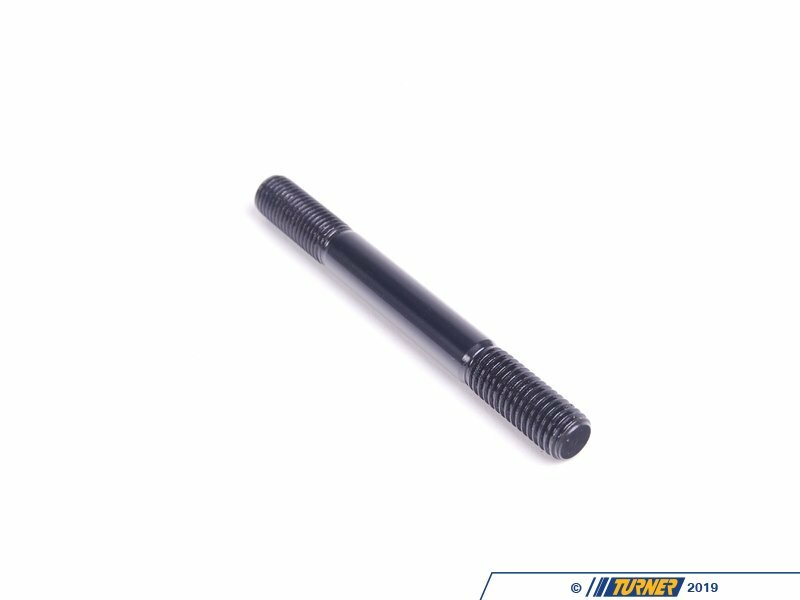 On the E30 M3, there's no reason to settle for anything less than the best, which is why we carry and use ARP fasteners and studs on our own BMW race cars.